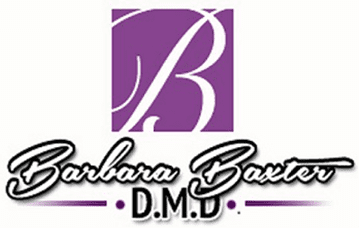 Services - Dentists Washington, DC: Barbara Baxter, D.M.D. "We've been seeing Dr. Baxter for six years. We always have a great experience. My teeth are in great shape." "I have had a number of fillings done here and Dr. Baxter has always done a great job." "Dr. Baxter is a warm and caring dentist and I always felt like she's personally invested in my health." "I've seen a lot of dentists, and this office by far the best I've been to. From start to finish, I've never had such a good experience." "Dr. Baxter and her staff make going to the dentist a pain free experience. They are extremely nice people and are very flexible regarding appointment times." "I am always impressed with how quickly everything moves at Dr. Baxter's office. I never have to wait. The staff is efficient and friendly with the cleanings." "Everyone here, from the friendly receptionists and hygienists to Dr. Baxter herself are quick and efficient and make going to the dentist super painless." "I went to see Dr. Baxter after 5 years of being too scared to go to a dentist. She was able to talk me through everything she was doing and put me at ease."